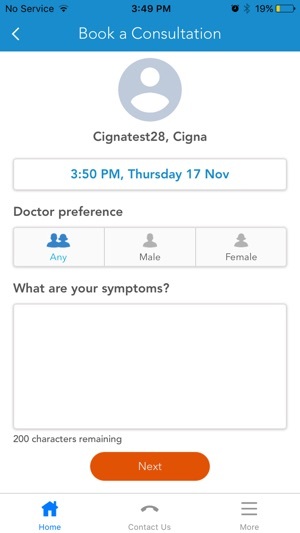 Are you ready for a new way to manage your healthcare needs? 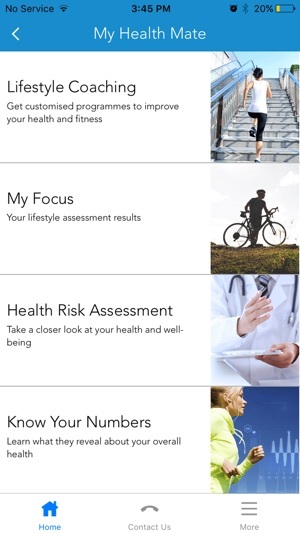 We’d like to help you navigate your journey to better health. 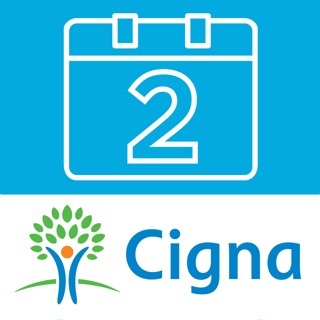 With fast access to support and advice, our Cigna Virtual Health™ app offers a fresh approach to help you manage your health on the go. 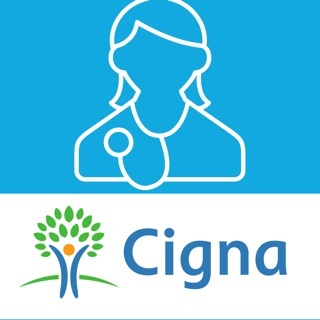 Cigna’s Virtual Health team provides a personalised experience and the tools and coaching needed to proactively manage your health and well-being. There’s a symptom checker, Virtual GP appointments at times that suit, and prescriptions delivered to your workplace or home for convenience and to fit around your busy life. - My Virtual GP – Use the symptom checker to identify a possible condition and if you need it, arrange a virtual GP appointment by video consultation. 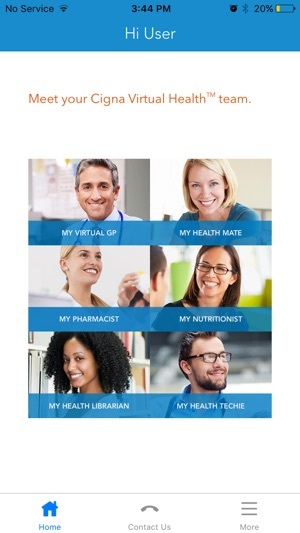 - My Pharmacist – Prescriptions from your virtual GP will be delivered to your home or work for your convenience, or to your local pharmacy for collection. - My Health Mate – Store your health numbers and access recommended coaching to help you improve and maintain a healthy lifestyle. - My Nutritionist – Evaluate your nutrition habits and explore recipes to help you make healthy choices. - My Health Librarian – Take a deeper dive into the health and well-being topics that interest you the most such as sleep or stress. 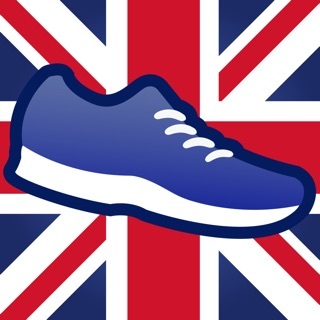 - My Health Techie – Sync an activity tracker, and access other apps and games to support an active lifestyle – including a virtual marathon. 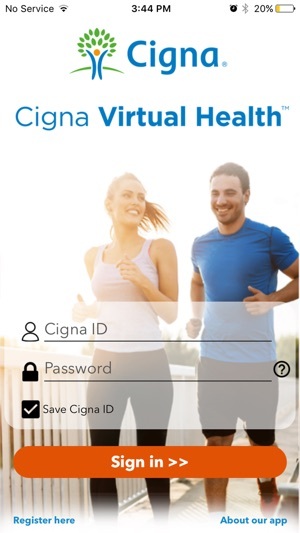 Please note your employer will need to register you as a Cigna Virtual Health™ user before you can use it. Keeps telling me that my log in details are wrong. I have to reset the password each time I want to use it (even if I ‘reset’ to exactly what the password was before).